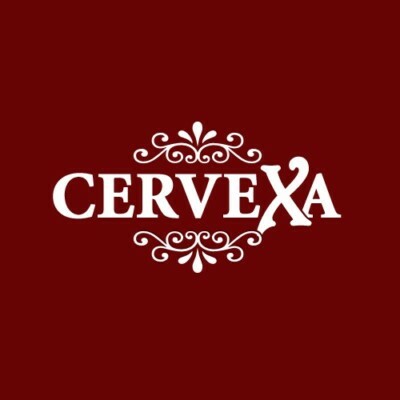 DESCRIPTION: Cervexa is a good looking brand name as it is but has another claim to fame as it also means “beer” in Galicia, a historic region of Northwest Spain with its own distinct language and culture. 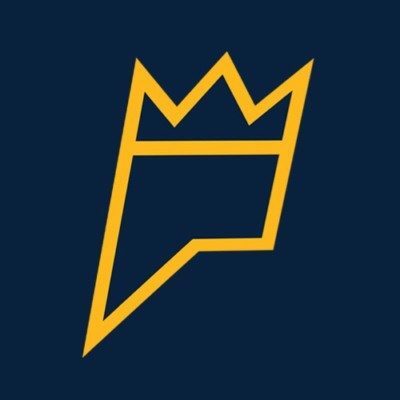 With the qualities of Galician beer growing in stature and brands like Estrella Galicia becoming more popular Worldwide, this domain name can be a big opportunity for one of the many beer producing companies in the region to turn this name into a shop window for its brand or brands of quality Galician beer. Or it could just as easily become a brand name for a startup in a completely unrelated industry…its just one of those multi-faceted names.